World Peace Poets Bellingham founders, Carla Shafer, C.J. 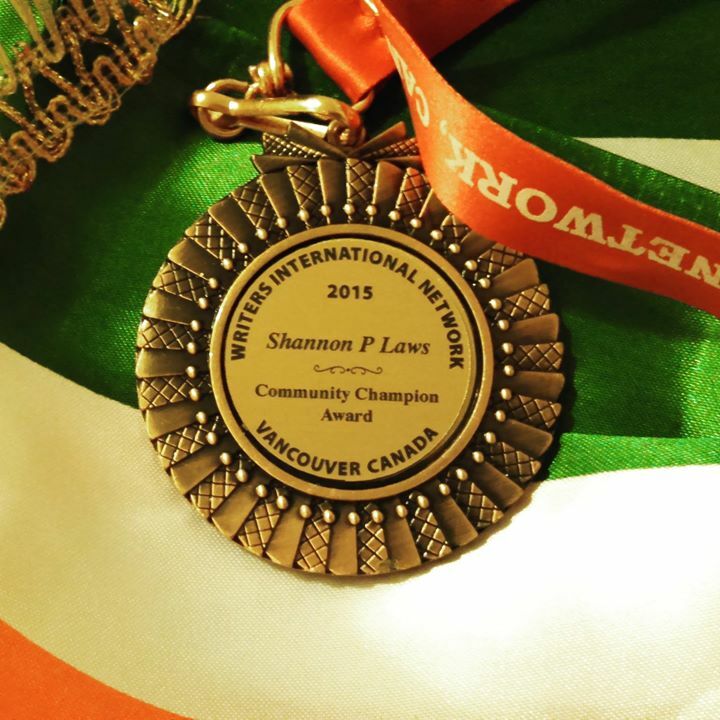 Prince, Betty Scott and Shannon Laws, will be recognized for their community contributions during a celebration and award ceremony on September 19, 2015 hosted by Writers International Network in British Columbia. 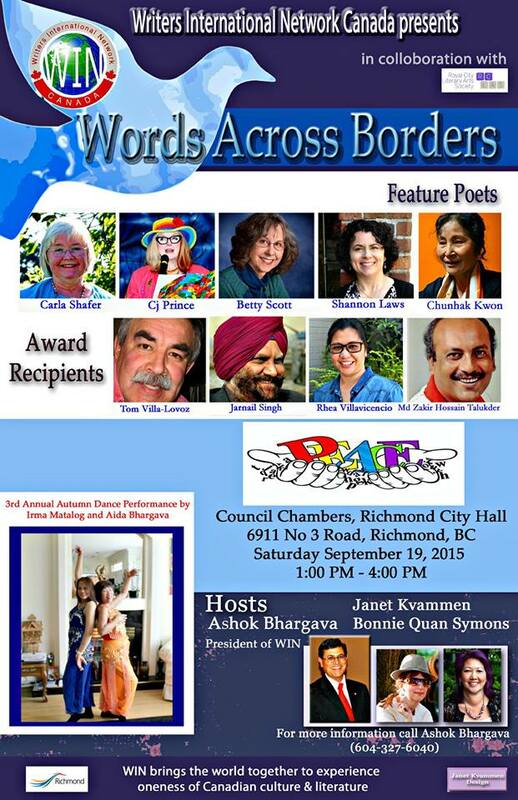 There will be poetry, light refreshments and other special entertainment.